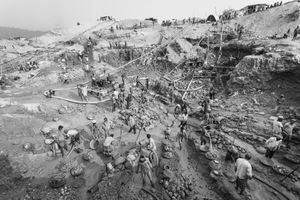 Subject of a frantic construction boom, Bangladesh is in acute shortage of sand and gravel for building puposes. 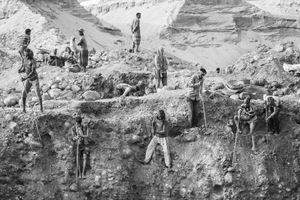 The Himalayan rivers in the north of the country are being dug up during the dry season for their quality stones that will be crushed into gravel for the construction sector. 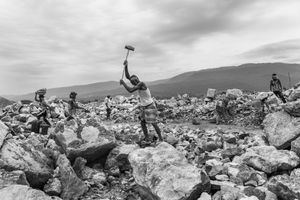 Thousands of migrant workers converge to Tamabil and Bholaganj with their entire families to extract and carry stone by hand. 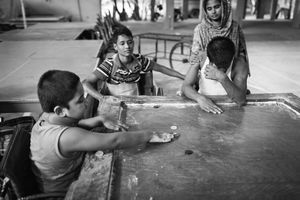 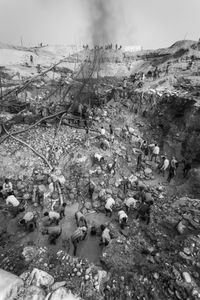 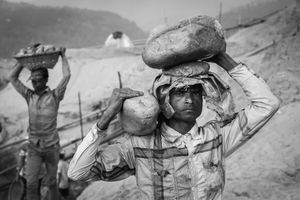 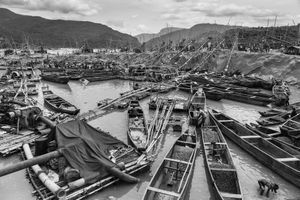 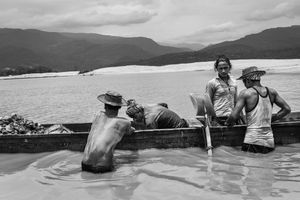 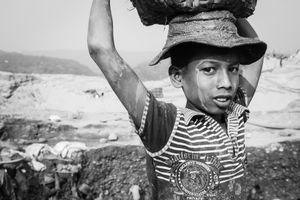 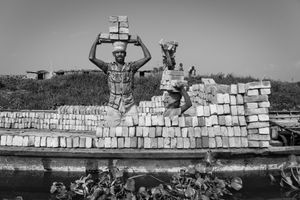 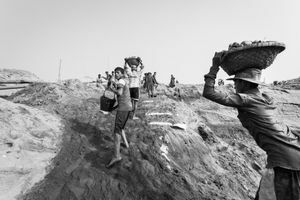 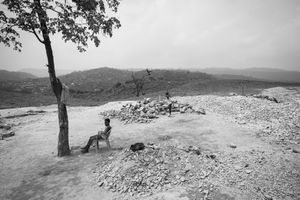 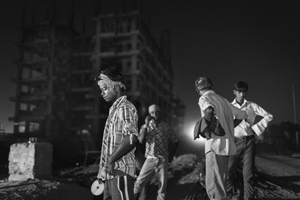 Many people of Bangladesh work in tanneries, ship-breaking yards, brick kilns and as tea pickers, jobs notorious for being indecently low paid but usually the only ones available for a lot of men and women. 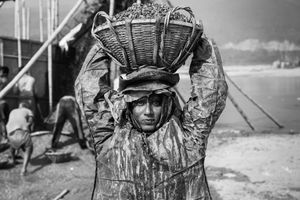 These hard physical jobs, in addition to already poor livelihoods, put a heavy strain on workers’ bodies. 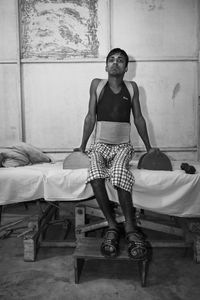 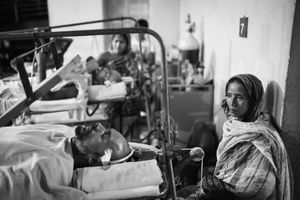 With inadequate safety and working conditions many of them face serious accidents and health problems that maim and affect them for life, often leaving them disabled and unable to be active part of the society. 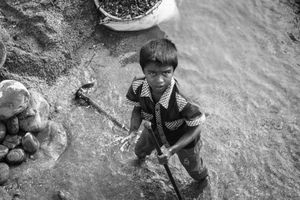 And, in addition to directly endangering workers' lives, most of these industries are also great polluters of the rivers, further irreversibly deteriorating everything along the waterways.